Bulk Mailer 5 (BM5) is an advanced Mailing List Management software package. 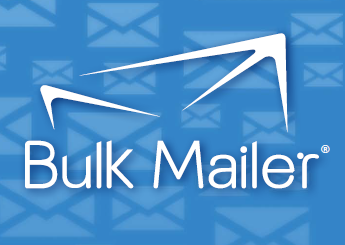 Bulk Mailer 5 can be used to validate mailing addresses and remove duplicates from your mailing list (C.A.S.S. certification), as well as sort addresses by zip code and Delivery Point information (P.A.V.E. certification). Bulk Mailer 5 can also be used for the design, layout and printing of your mailpieces. A Zipped Executable File: 1. Save the file to your PC. 2. Unzip the saved file. 3. View by running the .EXE file. Helpful information to help maximize performance using Bulk Mailer software.